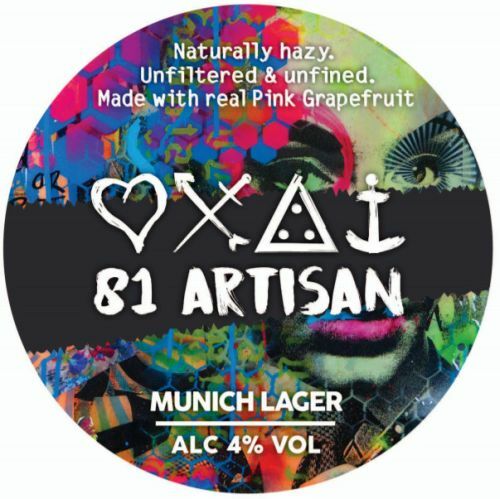 UNFINED: A clean, fresh tasting Munich Lager with robust malt backbone and pink grapefruit added after fermentation, not enough to alter the taste but enough to give a dry pithy bitterness and finish. A combination of lager malt, Munich malt, dextrin malt and wheat malt. Hopped with Sorachi Ace, Pioneer and Tettnang. No dry hopping. 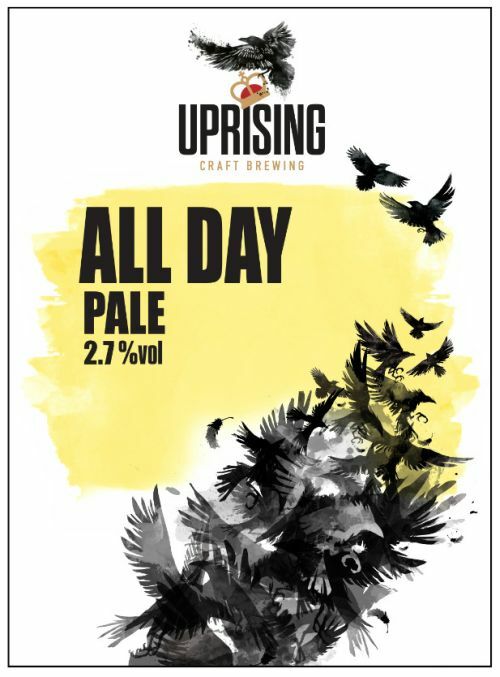 Unfiltered & Unfined – Naturally Hazy! 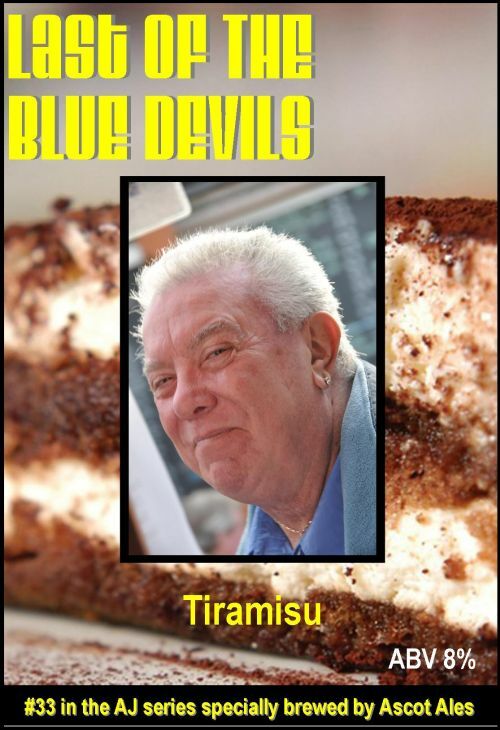 FESTIVAL SPECIAL: One-off Imperial Stout with Tiramisu – 33rd in a special series to remember the passing of USC member Alan ‘AJ’ Dunton in February 2011. 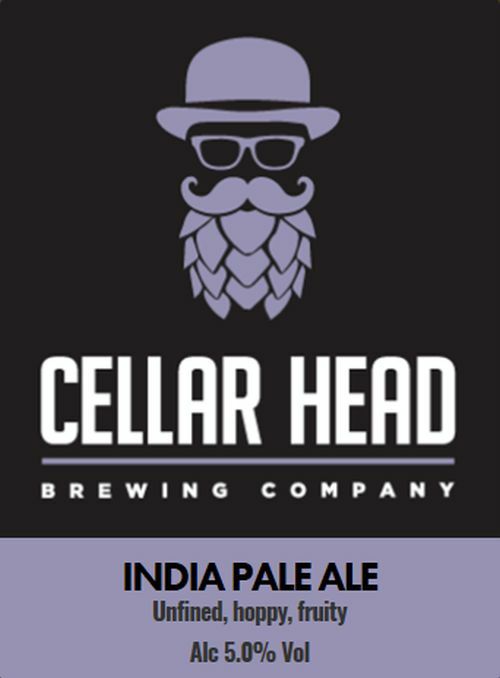 India Pale Ale with a nod to the original English style with 2 types of malted barley. Hops are EKG for bittering and Goldings for aroma. Dry-hopped with more Goldings. 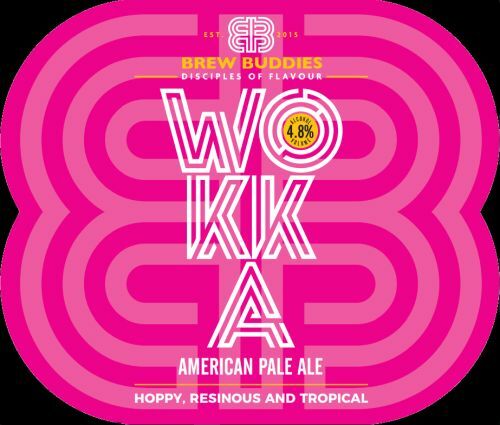 American Pale Ale with a simple grain bill of pale and Vienna malt allow the big resinous and tropical flavours of US Chinook and Mosaic hops to shine. 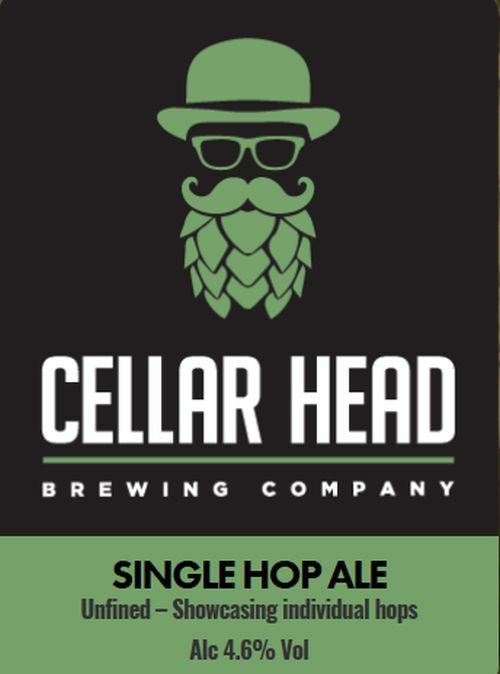 Brewed with a mixture of malts to give hints of caramel and chocolate, with Challenger and Bobek hops to provide a rounded bitterness with spicy, fruity and floral flavour notes. 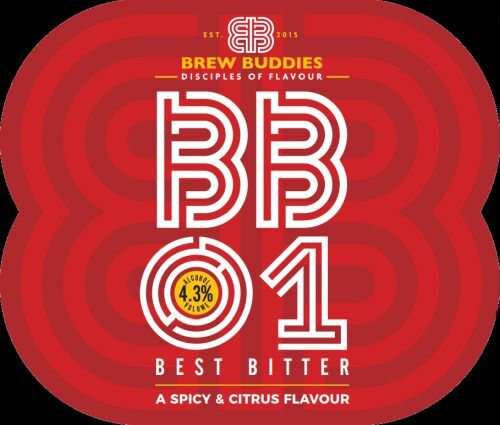 Packed with the fresh citrus flavour of American and European hops, added in copious amounts throughout the brew and as a dryhop for maximum flavour. A smooth dark oatmeal stout with hints of chocolate. 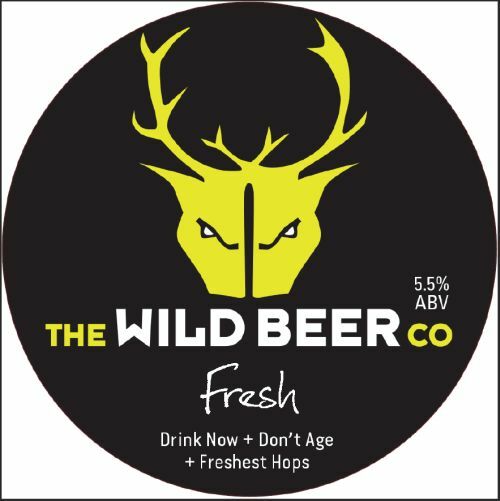 Hopped with Simcoe in both the boil and dryhopped to impart a a resinous and hoppy flavour. One-off brew. Enjoyable hoppy Oat pale, slightly cloudy with gentle citrus flavours. Great beer to start with. Collaboration with Harvey’s. Absolute one off brew! A special memorial tribute to Ruth Anglezarke the laye South Downs Festival organiser. 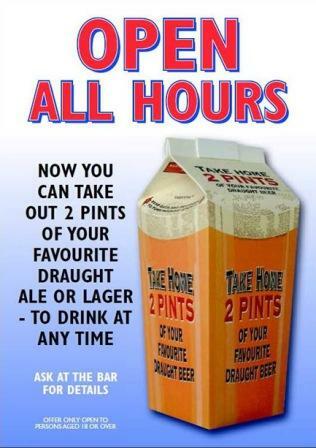 Uses both breweries house yeast strains. A mixture of old and new English hop varieties. Only fifty casks of the beer were produced. 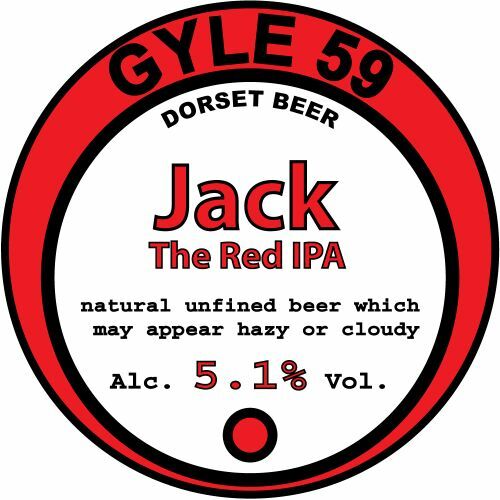 UNFINED: Moreish, full-flavoured beer with Kent Goldings and Northdown hops to give a spicy and slightly fruity finish. UNFINED: Vienna and Caramalt give this beer a sweeter and fuller body. Kent grown Challenger and Bullion hops provide citrus and blackcurrant notes. 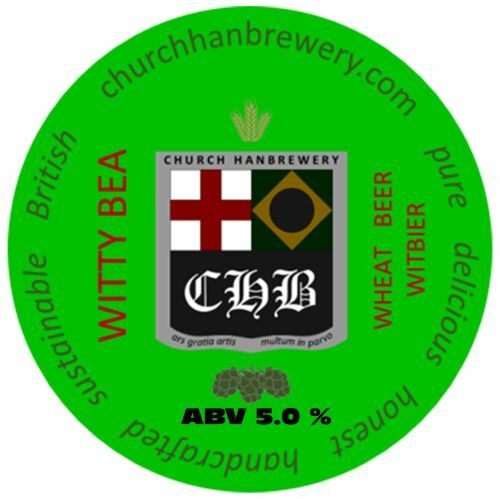 UNFINED: Very pale and light malt flavours accentuated by four heavy charges of England’s finest hops. 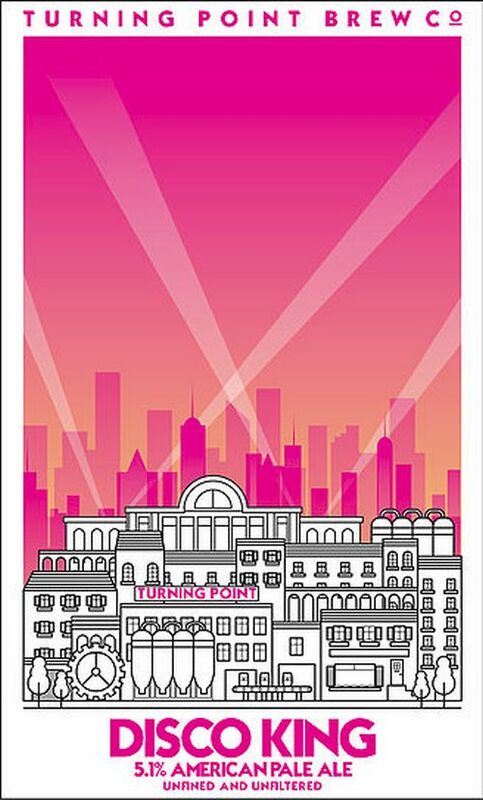 A modern twist on a classic style. Wheat beer: the traditional Belgian beer style is improved by adding notes of mandarin and garden herbs and created a beer for the exploratory mind. The result is an extremely refreshing and easy drinking beer that is aromatic and flavourful, a perfect match for spicy food. 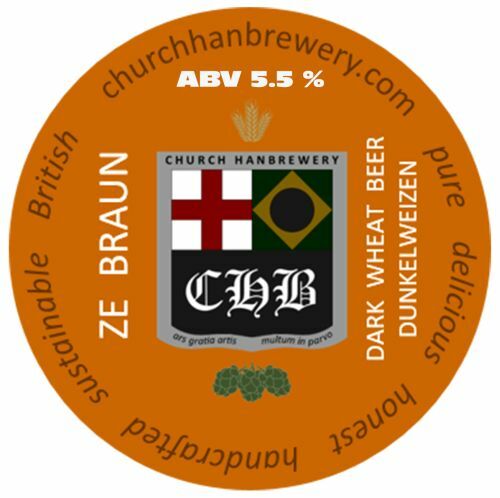 Dunkelweizen: presenting beautiful dark toffee translucency and deliciously complex malt structure, Ze Braun is an unfiltered/unclarified dark wheat beer. The blended yeast strain adds delicate natural clove, vanilla, banana, and bubble gum notes. 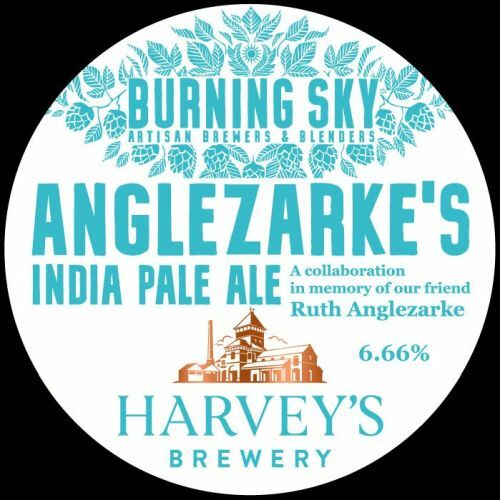 Although dunkelweizen is a traditional beer from Bavaria, the spirit of this beer is lifted with the addition with very British golden syrup. 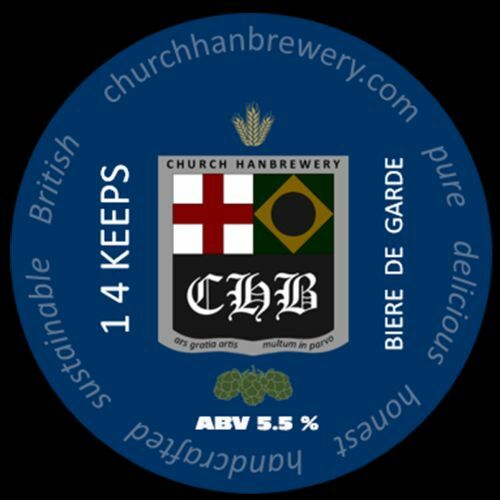 Biere de Garde: 1 4 Keeps (One For Keeps) is a characterful ale of French origin. 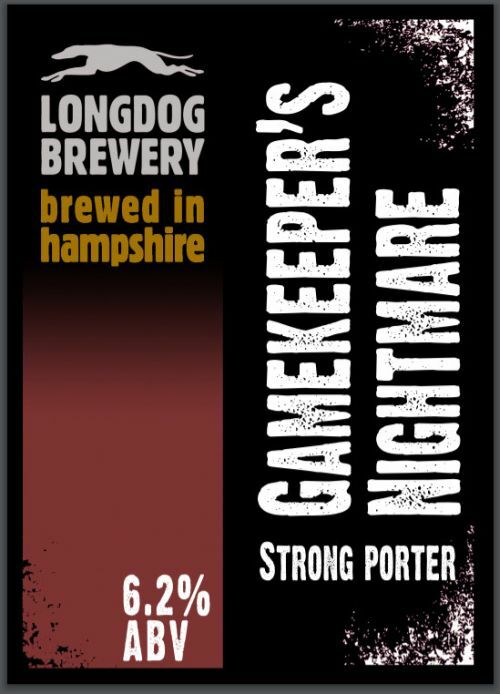 The dark amber colour, the moderate body, the pleasant malt sweetness, and the light hop bitterness, lift the unmistakeable yeast character. 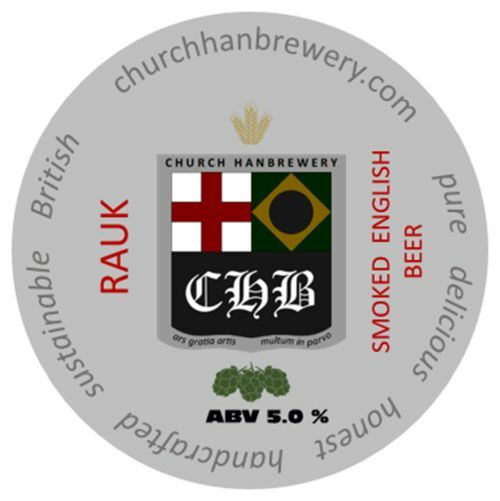 Smoked: undeniably different, Rauk is packed with fun and excitement. 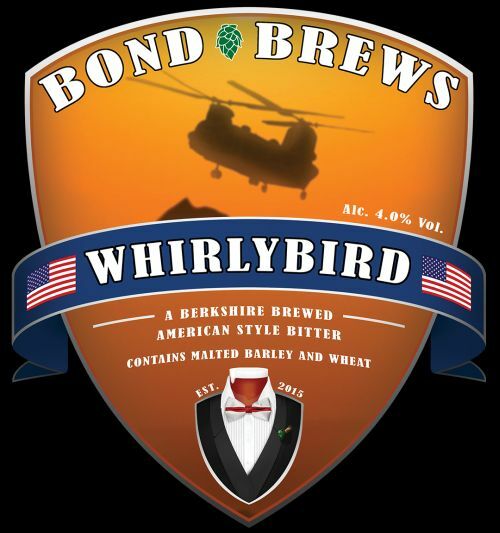 The beer malt is delicately smoked, then infused with noble hops with pine and floral notes. Ideal as a finisher of a meal or around the open fire in a cosy autumn night. An English beer with German accent, this ale is inspired by the rauchbier (smoked lager) from Bamberg but brewed with English ingredients. 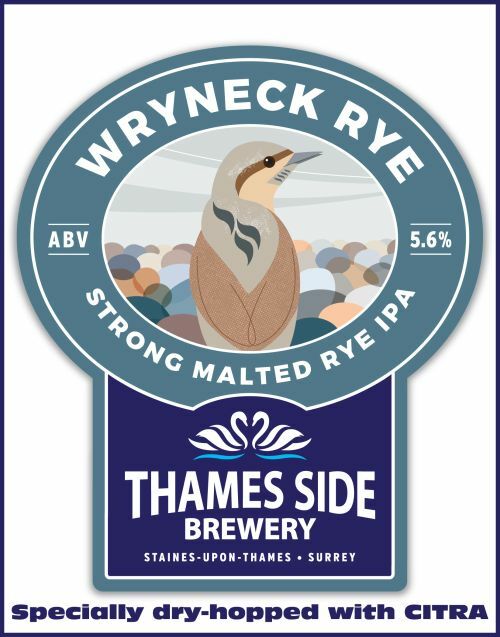 UNFINED: Jammy / marmalade malt base Red, deep amber in colour with an off white head, oranges in abundance on the nose backed up with pine and grapefruit perfectly sessionable! Pale Malt, Special RedX Malt, hopped with Cascade, Chinook and Eldorado. 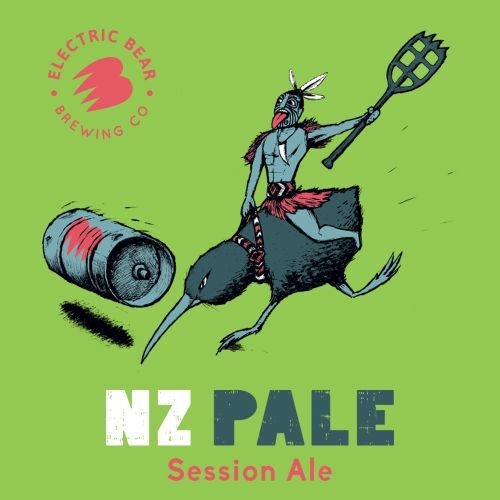 Pale pale made with wonderful New Zealand hops. Subtle aroma of citrus, apricot and pineapple – an easy-drinking, thirst-quenching session ale. Maris Otter, Lager & Munich Malts and Wheat, hopped with Dr Rudi, Rakau and Waimea. UNFINED: Belgian Brune – smooth and rich with fruity and earthy qualities from the Belgian yeast. 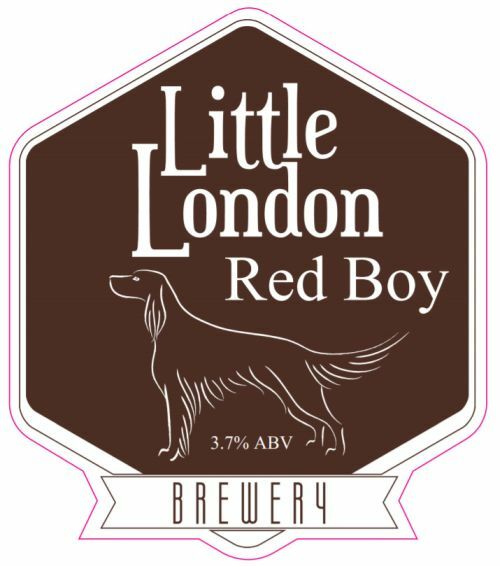 UNFINED: Red IPA with lots of body from the malt base with a piney, citrus and resinous finish from the Centennial, Columbus, Nugget and Pacific Gem hops. 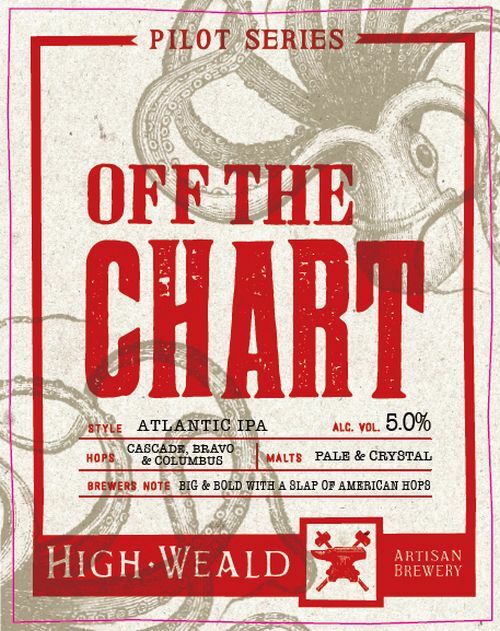 One of High Weald’s ‘Pilot Series’ brews – an Atlantic IPA brewed with Cascade, Bravo and Columbus hops – big & bold with a slap of American hops. 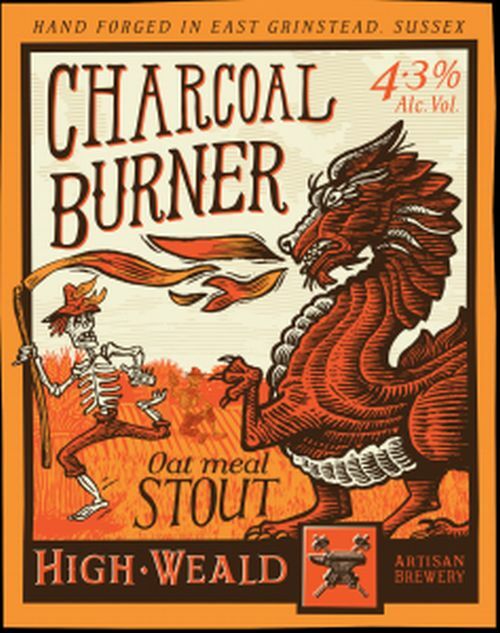 A traditional English Oatmeal Stout. Great with meat and cheeses or enjoyed on it’s own. 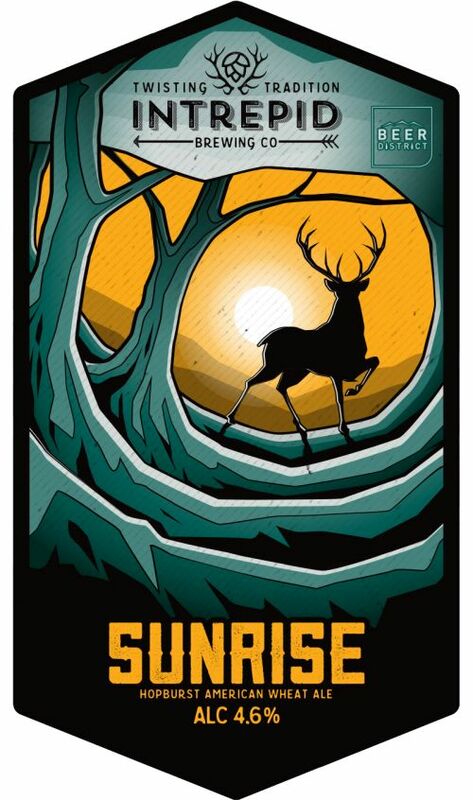 Smooth, easy-drinking pale is perfect for seeing in the sunrise. 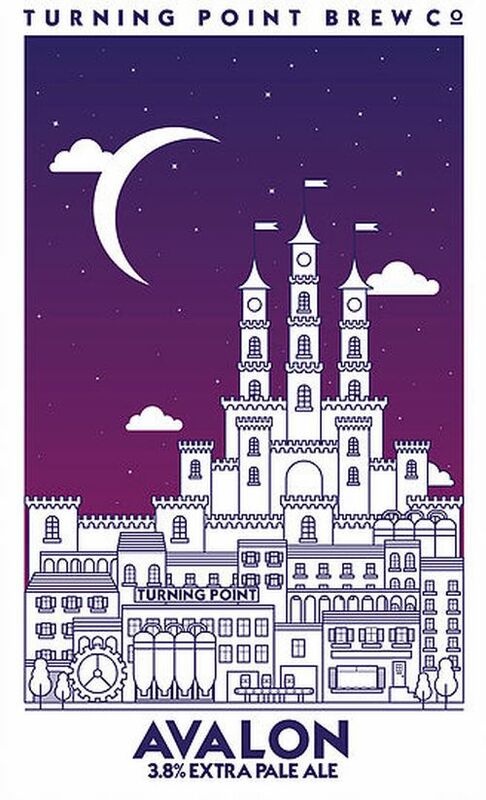 The body comes from a large amount of wheat malt with a few oats in the mash, which allows for the huge additions of Galaxy & El Dorado to shine. All the hops are added during the last 15 minutes of the boil, to keep all the lovely hop aromas and flavours. Sit back relax and see in the sunrise. 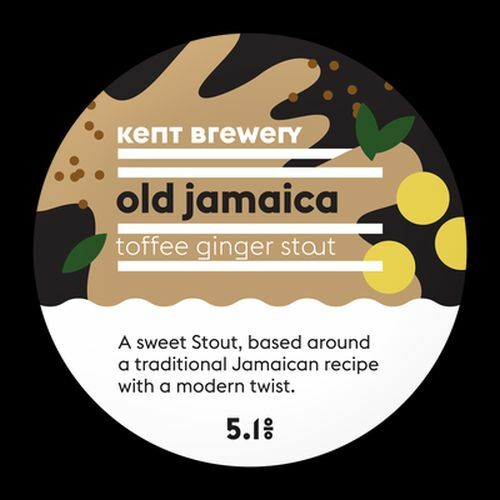 A sweet Toffee Ginger Stout, based around an original Jamaican recipe, with a twist. 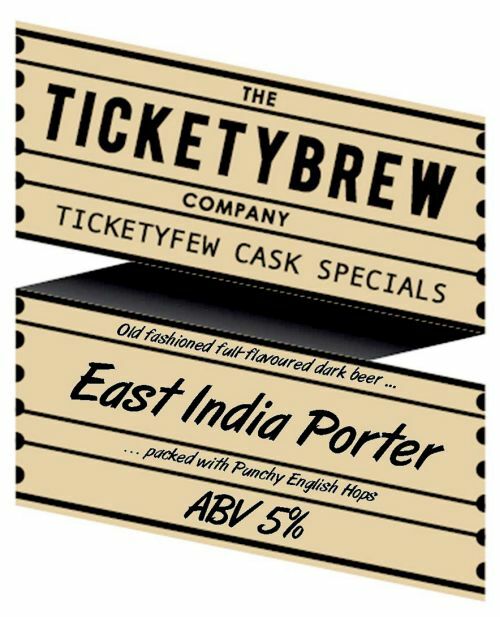 Treacle coloured with a creamy head, brewed with a combination of chocolate, crystal and black Norfolk malts providing a clean palate with hints of liquorice and freshly ground coffee followed by a dry hoppy finish. Well-balanced with a delicate hop aroma and subtle malt and hop flavours on the palate. 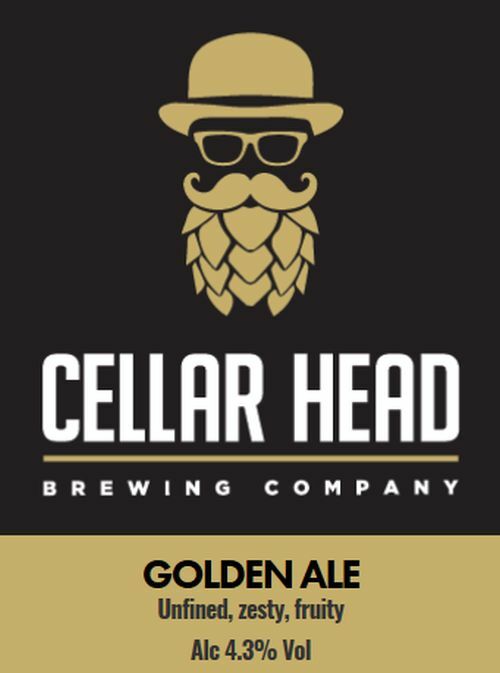 Light golden ale brewed with Maris Otter barley and crystal malts, generously complemented with fuggles and goldings. Subdued ale with muted flavours all round, the the aroma is very fine indeed. Starts out with a light smokey aroma akin to a fine scotch, followed by heavy dry fruit aromas. Traditional London Porter. Brewed to an authentic 1850s recipe, maintaining the original strength. 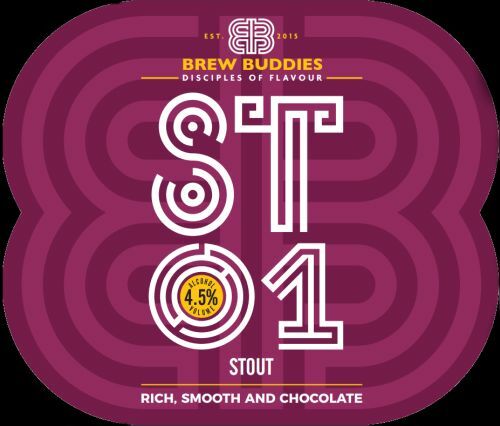 Beautiful, rich coffee and chocolate flavours from black and brown malt are backed up by a robust bitterness. A beer to savour and enjoy. Aromatic session ale, full of fruity US hops. 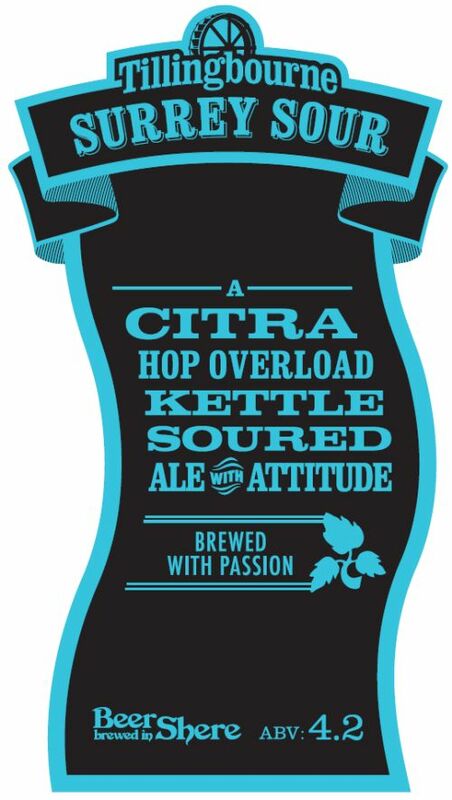 Citra and Azzaca are two big juicy hop varieties, both with a distinct, citrus fruit and piney character. 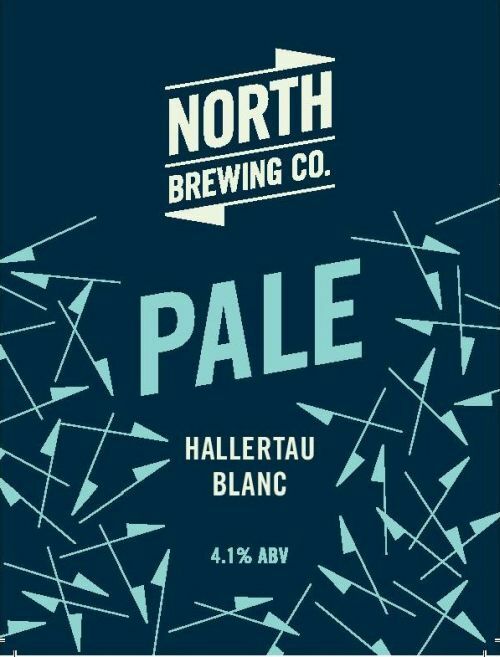 This version of our pale series showcases the relatively new German hop variety Hallertau Blanc. 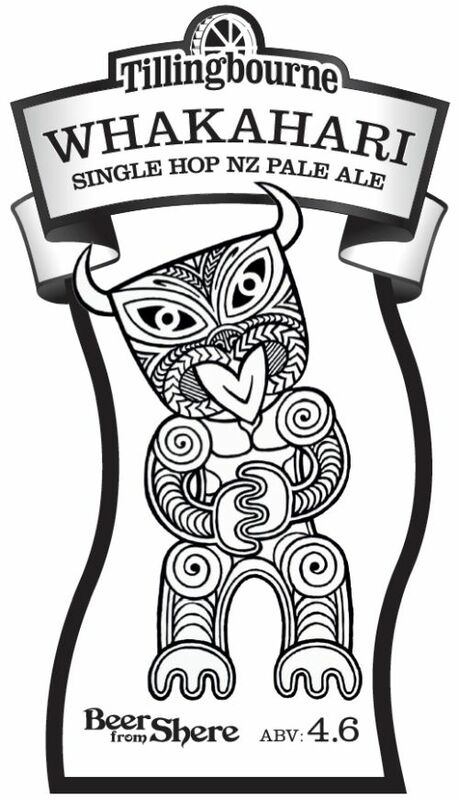 It has light tropical fruitiness, aromas of white grape and a herbal finish..
UNFINED: Simply refreshing single malt, single hop, golden ale. 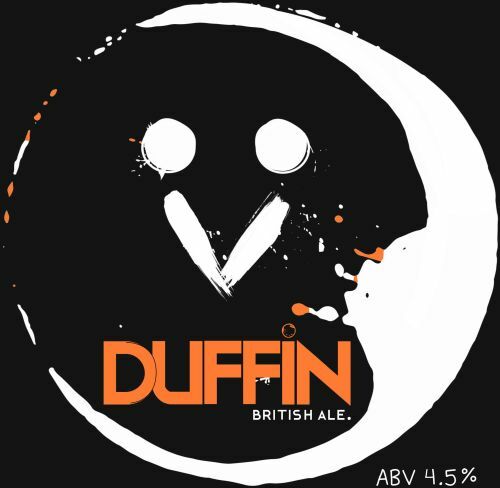 UNFINED: A modern take on a classic British ale. UNFINED: A complex black beer made with 13 grains, 13 hop varieties and a dash of Mango. This beer is big, black (really, very black) and packed with flavour. It starts out malty and smoky which then bursts with soft fruit and mango flavour finishing dry with raisin tones. Oddly lucky for some. UNFINED: Characterful and flavoursome pale ale. UNFINED: Sour Red Ale, based on a Flanders Rred Ale, this Sour is full of tomatoey fruitiness. 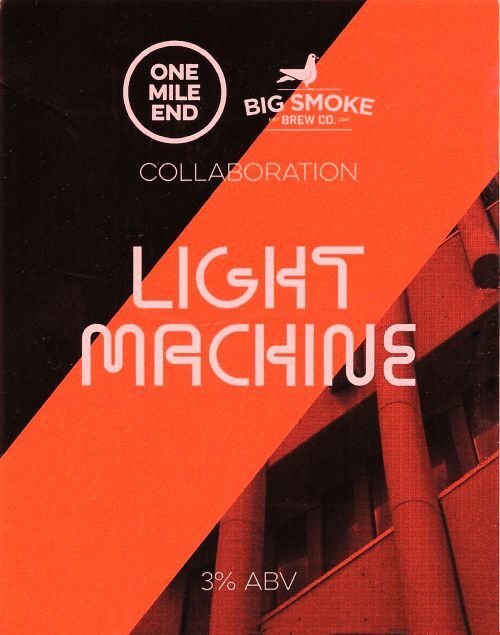 Collaboration brew. A luscious New England table beer. 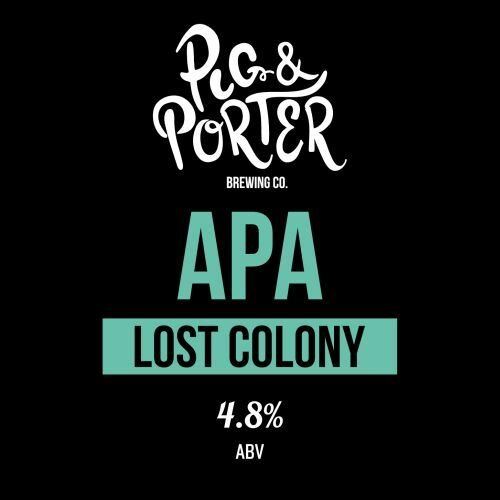 APA brewed with Pale and Munich malt, and hoped with Columbus, Centennial and Chinook. 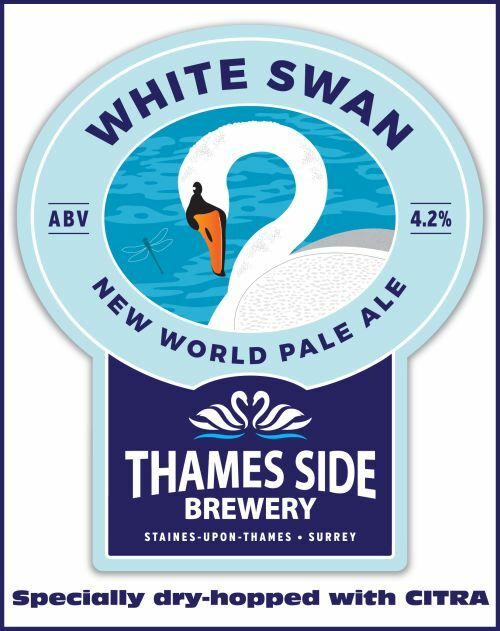 Strong Pale Ale, brewed with Pale and Munich malt, and hopped with Mandarina Bavaria, Cascade and German Comet hops. Limited edition ale in Red Cat’s ‘Untamed’ series. 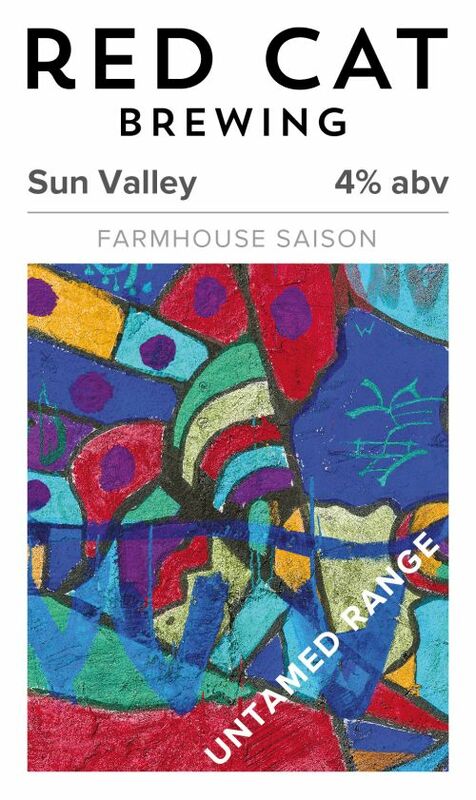 The real-deal farmhouse Saison with proper yeast to give gentle spicy flavours and aromas without the addition of herbs or spices. Late hopped with Celeia. 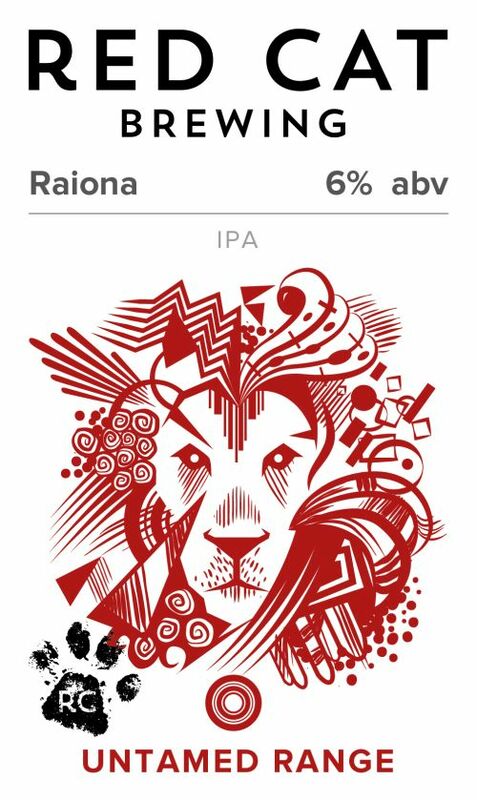 Limited edition ale in Red Cat’s ‘Untamed’ series. 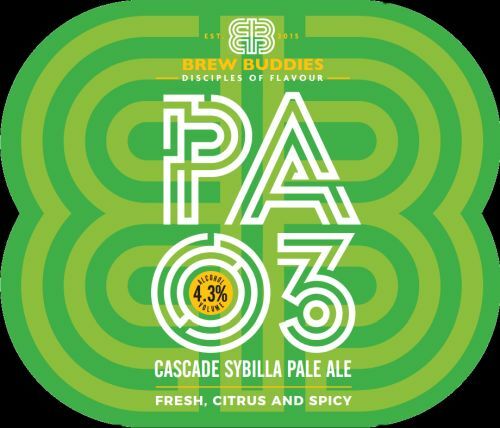 A full-on Citra hop IPA packed with aromas of tropical fruit, lime and mango, perfect for the summer! No.3 in the brewery’s ‘Trial Brew’ series. 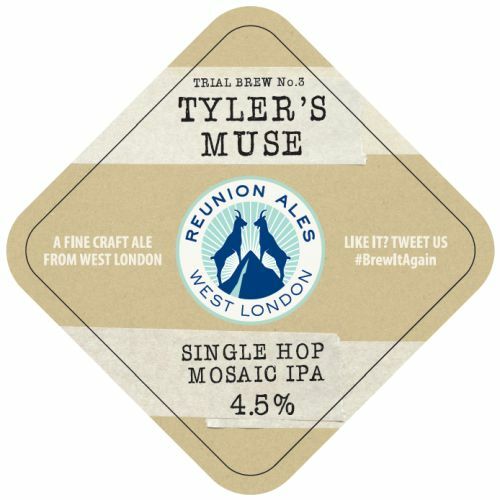 A single hop IPA made with the fabulous Mosaic hop. 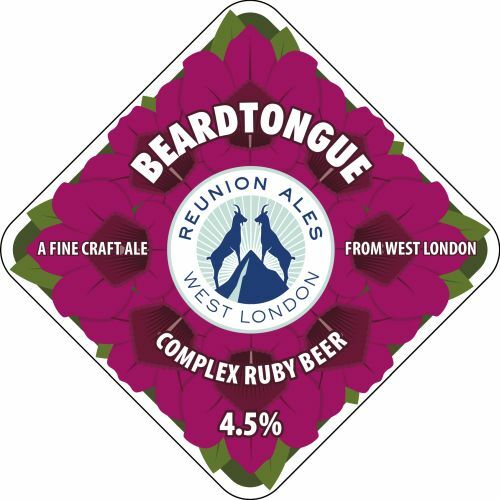 Ruby red ale with subtle complexities of berries, caramel and coffee to accompany this well balanced beer. Session IPAs are all about sunshine drinking. 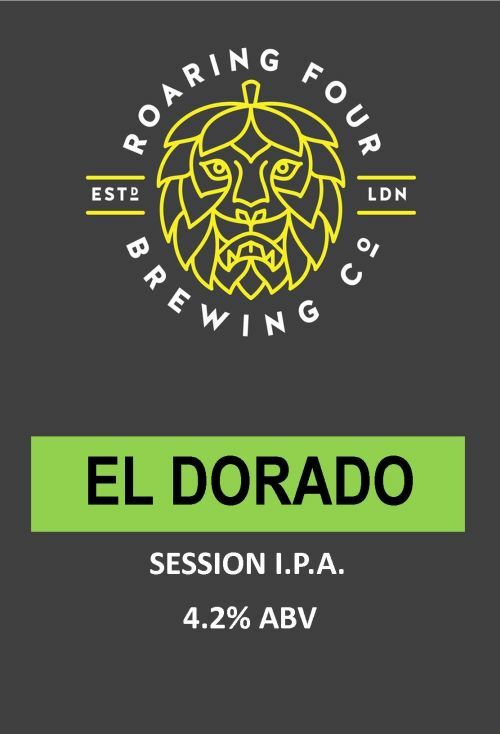 Big on hops, big on bitterness, but low in alcohol: this Session IPA is all about El Dorado. New Zealand pales are dangerous; tasty dangerous. 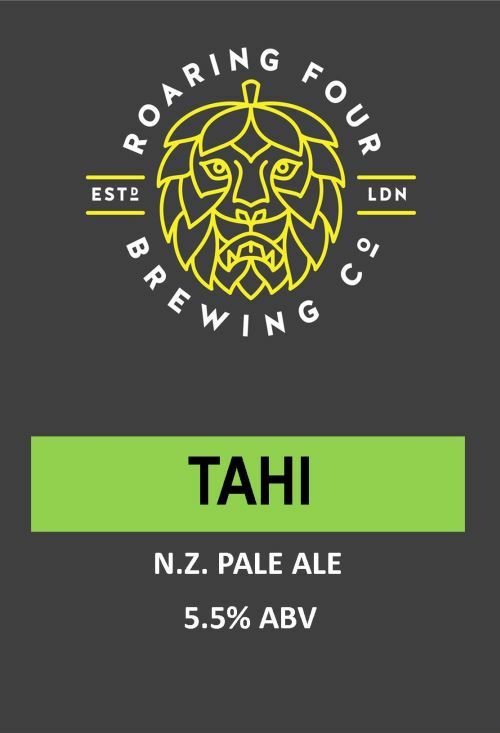 Refreshing and hoppy with a solid malt backbone, this two NZ hop Pale Ale is all about Rakau and Motueka. American style pale ale, specially dry hopped for EBF27 with Citra. Strong Malted Rye IPA specially dry hopped for EBF27 with Citra. Kettle soured ale dry hopped with citra hops. 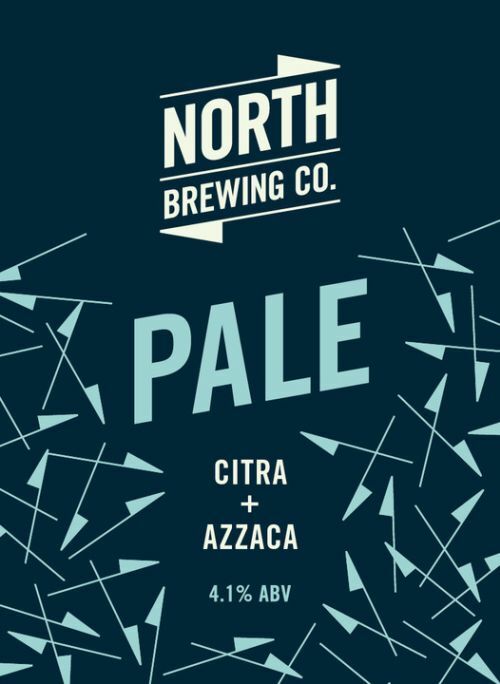 Loads of Citra hops, a rush of Sour, then a flourish of zesty citrus lemon. This then settles down to a very lengthy and malty finish. Mainly bottled, this is one of just 20 casks in existence. Ultra golden ale brewed with all low colour Maris Otter malts – so very pale in colour. Bettering hopped , late hopped and dry hopped all with Nelson Sauvin. Very light and thirst quenching. 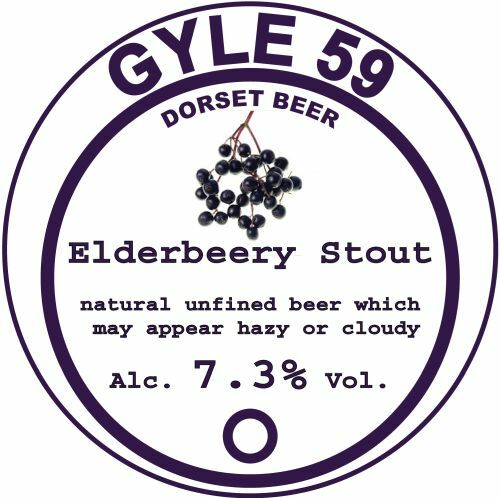 Old fashioned full-flavoured dark beer packed with punchy English hops. 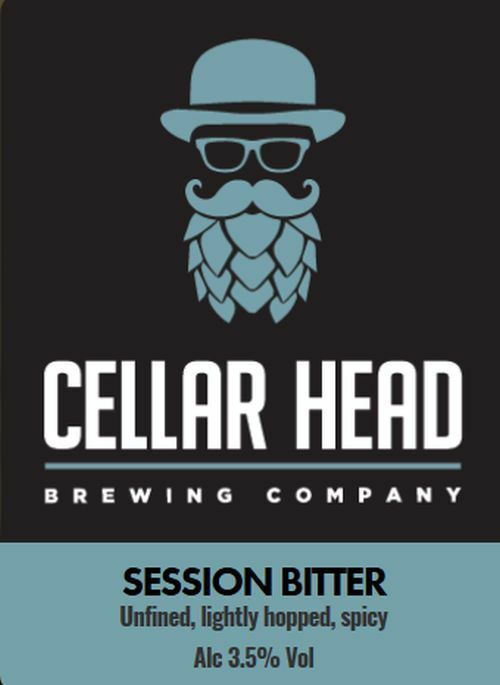 Super sessionable easy drinking pale with Cascade and Simcoe dry hops, giving a modern fruity finish. 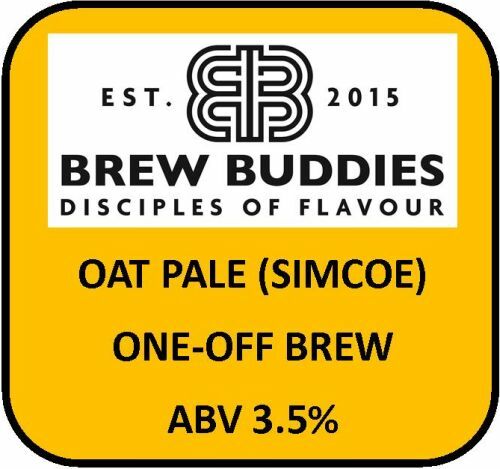 UNFINED: Big on American hop flavour from Summit and Simcoe, and aroma from Mosaic and Chinook hops. Very drinkable for its ABV, from a clean malt base. A real juicy one! 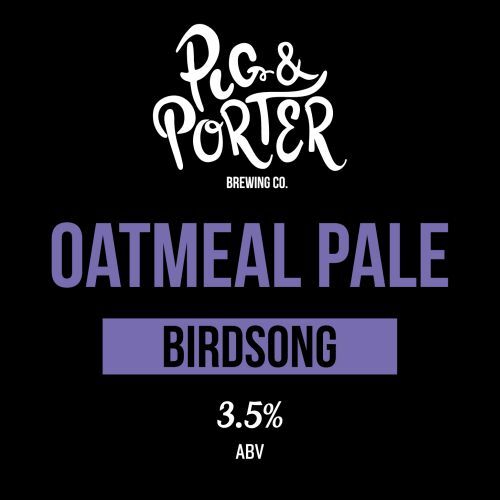 A very sessionable Blonde beer designed for easy drinking but packed with flavour. 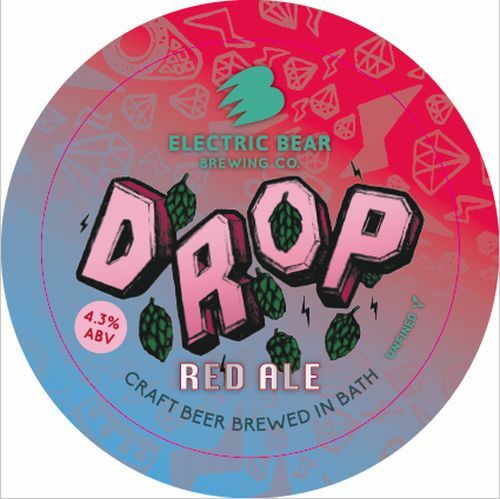 Where else can you buy a 2.7% beer that has been, Copper Hopped and Late Hopped, then run through a Hop Back and finally dry hopped – using the best of the best including Amarillo; Citra; Ella; Galaxy; Mosaic and Simcoe. Light on alcohol; – BIG on flavour! The other end of the scale! 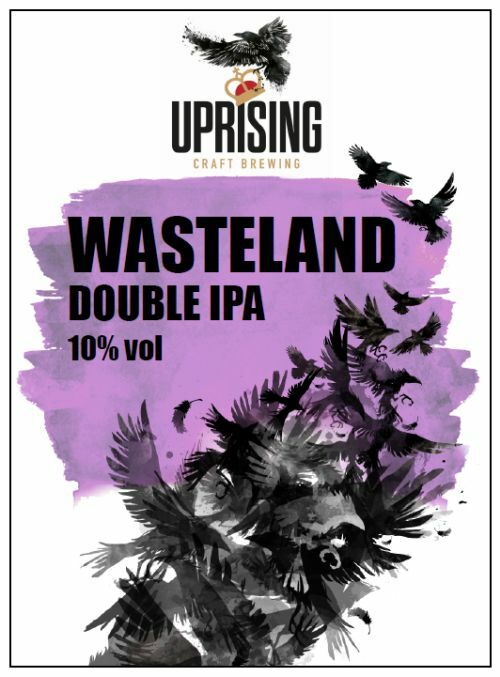 A real DIPA – above 10% ABV. Usually only available in 330ml bottles this beer is remarkably easy drinking whilst packing an incredibly satisfying Hop load. It is stored in vessel for up to 2 months to reach the maturity we’re after. 10 different hop varieties are used and even dry hopping has to occur with multiple additions spread over a week. Deep! (The only cask in existence – all the rest bottled for Waitrose). 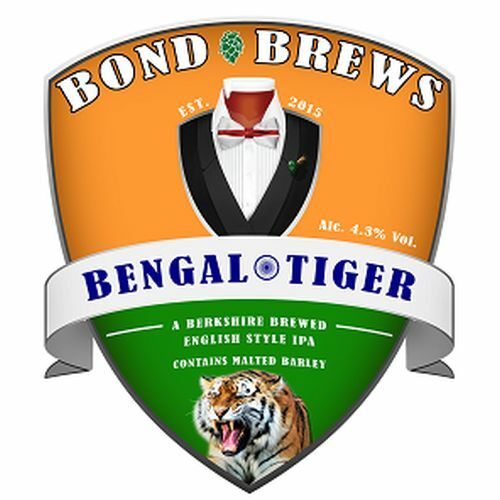 Originally a collaborative brew with Port Street Brew House (Manchester) and Lervig (Norway). A made-for-Summer refreshing brew! 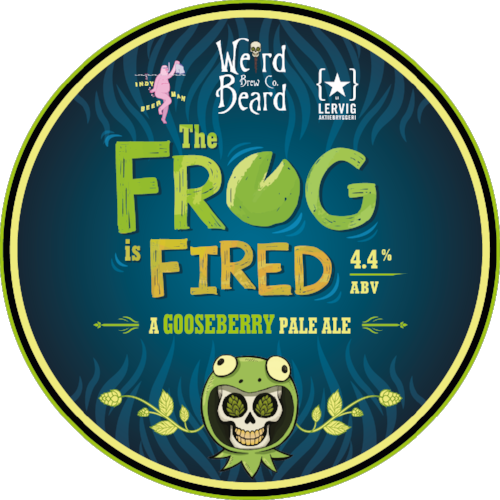 Gooseberry American Pale Ale – straw coloured with slight tartness from the gooseberry, complimented with loads of Citra and Nelson Sauvin hops that play perfectly with the fruit. A celebration of the freshest hops – citrus in the extreme, with big hits of grapefruit. A clean malt base and a light body help accentuate the punchy hop profile of Centennial, Chinook, Apollo and Nelson Sauvin. 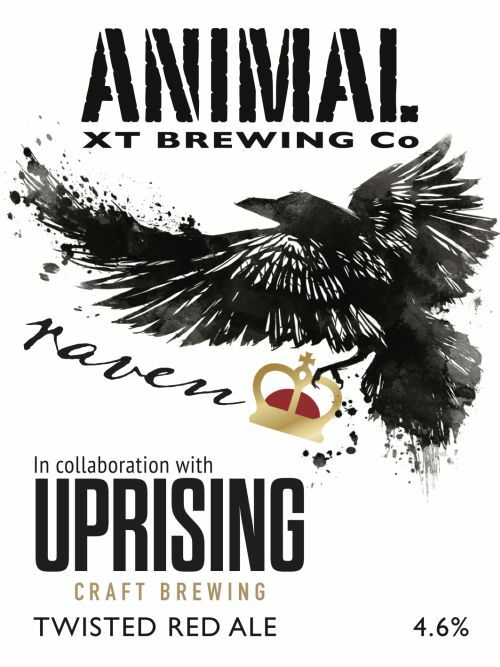 Animal collaboration with Uprising Brewery. A Twisted Red ale with toffee and caramel notes, paired with a huge mango blast from the Azzacca hop. Sweet citrus notes follow, along with more mango and a hint of cinnamon. Scrumpy Cider 6.0% – A traditional Farm Scrumpy. 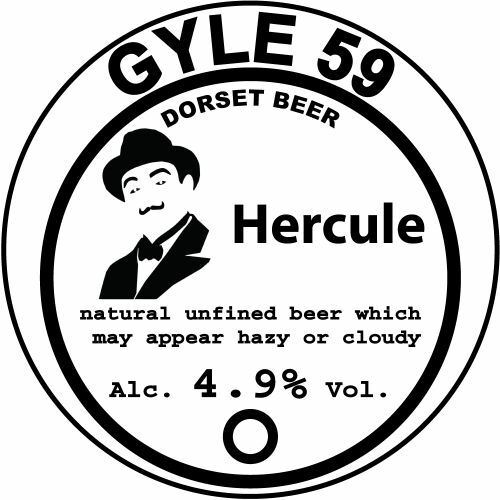 Cider 5.5% SWEET – NEW: Traditional Farmhouse cider, matured in Oak barrels, from a new Dorset based producer. Bramley and Wild Honey in Oak Cask Cider 6.5% Awaiting tasting notes. Lazy Days Perry 5.4% MED – Superb quality perry from Monmouthshire. Strawberry Cider 4.0% – Awaiting tasting notes. Hampshire Perry 3.8% – MED/SWEET.